September so often seems like the shortest month – why is that? At the moment it’s also looking like the craziest this year. We have to move out of our house by 23rd, which is little more than a couple of weeks away. And no, we haven’t started packing yet, because we don’t have any boxes because we haven’t confirmed the movers because we don’t actually know where we’re moving to yet – UGH. There are a lot of ‘ifs’. But ‘if’ they all work out then it’s all going to be fine. I’m very grateful for your thoughts and good wishes. Thank you. On the poetry front, I’ve been reading (as you know) but haven’t been doing much writing. Nevertheless I’ve been blessed with a number of rejections recently, which has freed up quite a few poems for submitting elsewhere! How’s that for positivism! (Oh no, that’s not the word is it? but you get my meaning). Good news: those lovely peeps at New Writing South have offered me a place on their ‘NWS10’ scheme, which means I’m going to benefit from all kinds of fantastic advice and support for my writing over the next year or so. For starters, I’ll be joining John McCullough’s fortnightly ‘Advanced Poetry’ course from next month, which I’ve heard so many good things about. Then there’s a project I’m planning with a photographer friend which will be based in Eastbourne, my new home town. Having the support of NWS means I’ll be able to tap into their expertise and credibility which gives me much confidence about getting the project off the ground. I’m feeling really enthused about this – and I feel it also gives me ‘permission’ to write more, improve and try to grow as a poet. 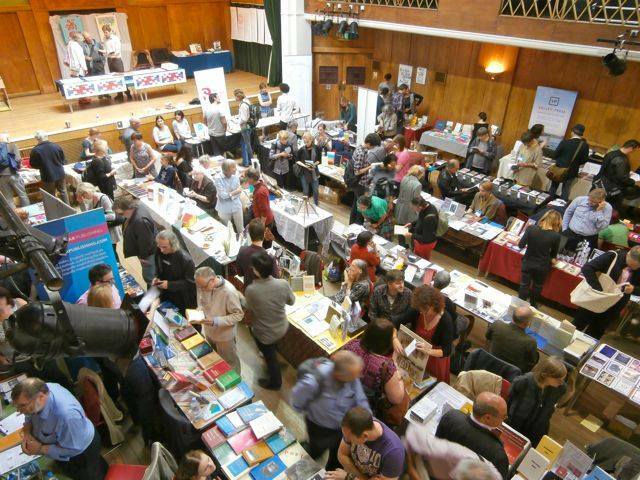 Telltale Poets are getting excited about our first appearance at the Poetry Book Fair in London on 26th September, sharing a table with the delightful Frogmore Press and helping to represent the Lewes Massive. Never mind that I am DOUBLE BOOKED that day with my choir as I am planning to hologram myself and nobody will be any the wiser. Plus of course, both Telltale Press and Lewes Singers are Not All About Me! Anyway at the Book Fair we’ll be launching our latest pamphlet, The Fire Station by Sarah Barnsley… I can’t show you the cover yet because it’s top secret but the whole pamphlet is awesome or killin it as I’m told they say. 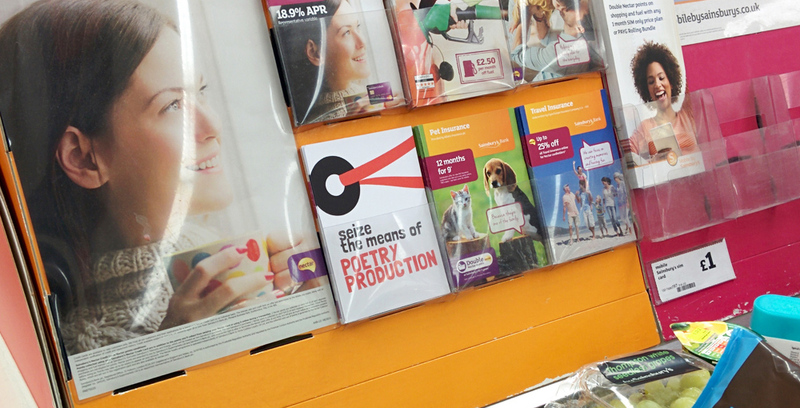 So if you’re coming to the Book Fair remember to drop by, say hello, pick up some delectable freebie stuff and spend a shedload of money on our pamphlets to help feed the poets. Thanks so much! Having heard so much about previous Free Verse Poetry Fairs, I’m getting excited about attending as a first- timer. I’ll be doing a stint on the Soundswrite Press stall (another first-timer), but will have plenty of time for book-browsing and buying – and, not least, saying hi to those I’ve hitherto met online only. Wishing you a smooth-as-possible move, Robin. Fantastic! I look forward to meeting you Jayne, and excellent that Soundswrite are also there – yes, bring a strong bag to carry home your goodies! ‘blessed with a number of rejections’ – wish I could adopt that outlook! Great news about the NWS10 scheme. And hope to see you on the 26th. Thanks Hilaire – the power of positive thinking!